Nexamp's second project conducted in conjunction with Treasure Valley Scout Reservation, Pleasantdale Road Solar transforms an unused parcel of land abutting a cleared utility transmission plot into a community asset that brings clean energy savings to over 60 residents, small businesses and non-profits. 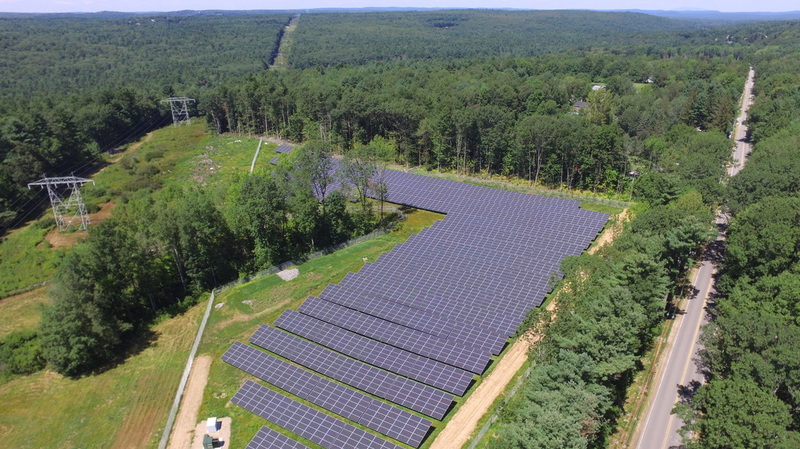 Nexamp partnered with the Boy Scouts of America, Mohegan Council to enroll area non-profits to Nexamp's Solarize My Bill community solar program in order to maximize the community benefit of the array. 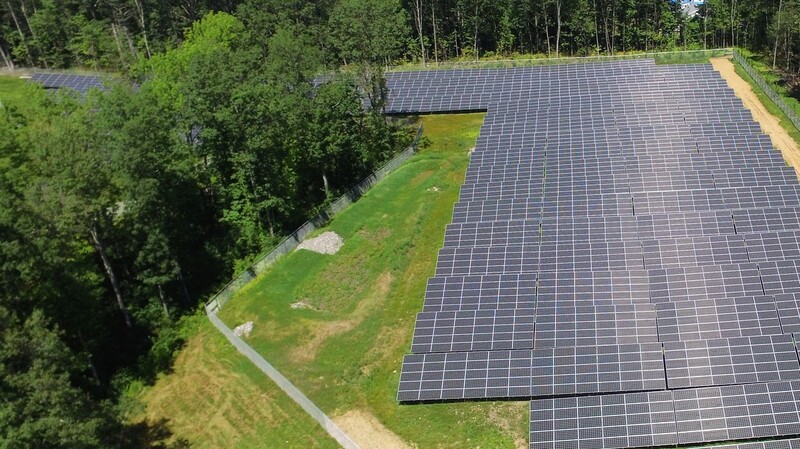 Community solar subscribers, along with Worcester Polytechnic Institute, expect to realize more than $1 million in energy savings over the lifetime of the project, freeing up more dollars for the surrounding communities.